Move over, DC and Marvel – there’s a new comic in town. Lissa: A Story about Medical Promise, Friendship, and Revolution is a graphic novel (think: longer comic book) coauthored by UCI anthropologist Sherine Hamdy that tells the story of two young women who meet as girls in Cairo. Through the unlikely friendship that develops between the two characters, crossing class, religious, and cultural differences, Lissa tells the intertwined stories of family illness and loss as experienced by the two main characters. As the two women grapple with their differences, the Egyptian revolution breaks out, changing their friendship and lives forever. 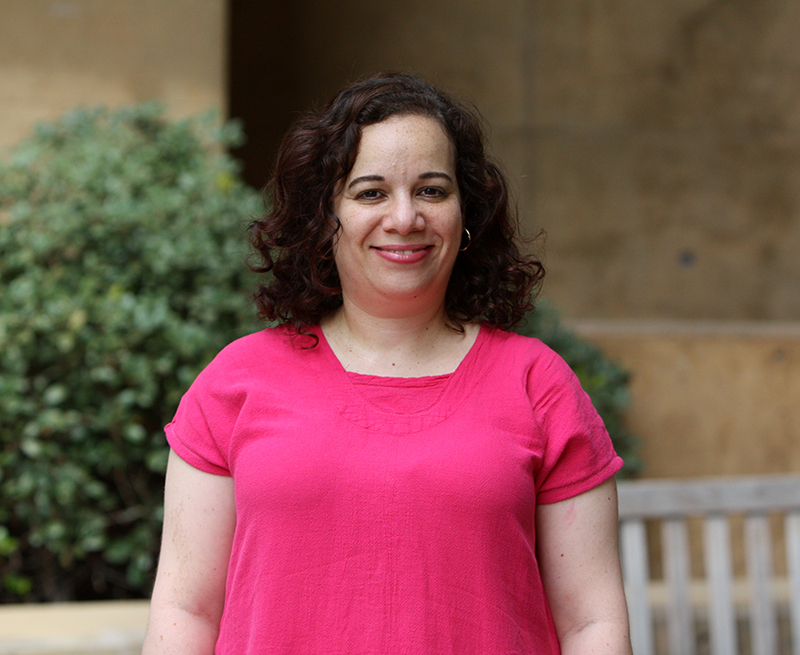 The work integrates Hamdy’s Egypt-based research on organ transplantation and failure, Muslim religious scholars’ views on what can and can’t be done to the body, and questions of health and inequality that get at why people in certain geographic regions are at higher risk for organ failure to begin with. Coleman Nye of Simon Fraser University, Lissa’s coauthor, researches women in the U.S. who are at genetic risk for ovarian or breast cancer. Together the two scholars created fictional characters based on hundreds of interviews that they carried out in their work. Hamdy and Nye sought this collaboration when they realized how their two different ethnographic sites bring to the fore common themes about the individualization of patient suffering – which nonetheless only occurs through social bonds – and the commodification of human bodies and health care. They also wanted to break down the idea of incommensurable problems in the “West” vs. “the Rest” while still drawing attention to the discrepancy in resources throughout the world. The book is University of Toronto Press’s first leap into the graphic novel genre, and it launches the new ethnoGRAPHIC series that Hamdy will be editing. The project is exciting for the experimental ethnographer who joined the UCI faculty in fall 2017. -featured: Lissa cover art. Headshot: Sherine Hamdy, UCI. Is 'Lissa' a trailblazer in bridging academia and comics?